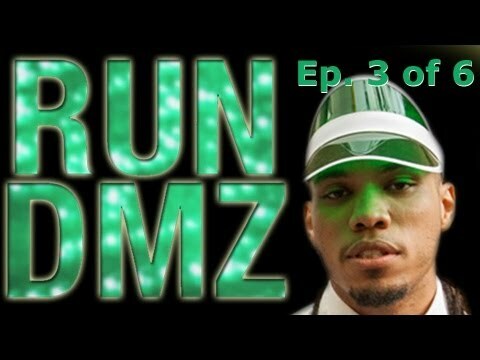 The web series Run DMZ with Dumbfoundead continues with episode 3. If Jon wants to take down Ken Jong’s grill, he’ll need to be armed with more than kitchen utensils. He and his boys pay a visit to a local arms dealer Alex who’s not quite what they expected. Will Jon get what he pays for or will he get ripped off? This entry was posted in comedy, shorts on July 2, 2013 by Kevin Hsieh - channel APA.